The basic premise is downright asinine; the structure is a mirror image of Pitch Perfect; the climactic final song never believably sold me as a winning number; and yet, despite the many flaws of Pitch Perfect 2, it is undeniably entertaining. 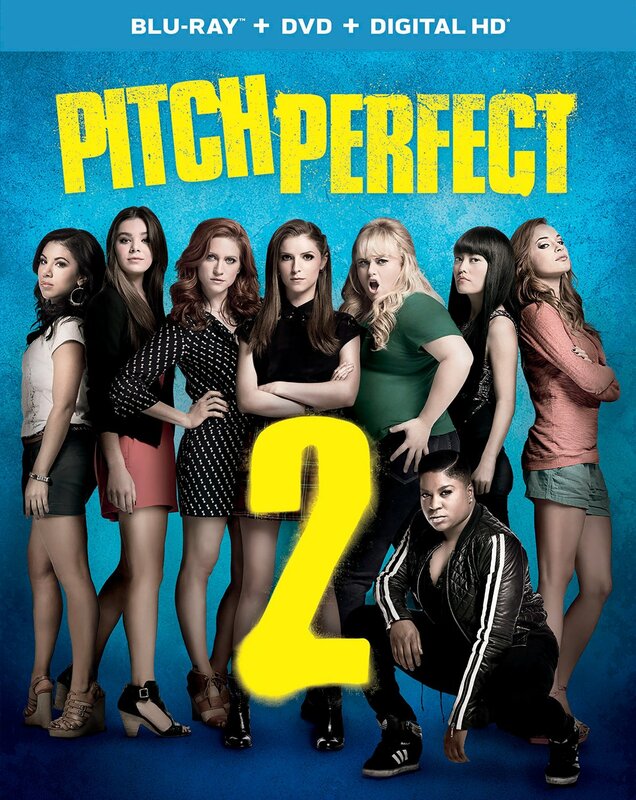 Even though the film feels directed at a specific demographic of teenage girls (who make up a surprisingly large percentage of all cinema ticket sales), I found myself easily won over by Pitch Perfect 2 and its irreverent charm. 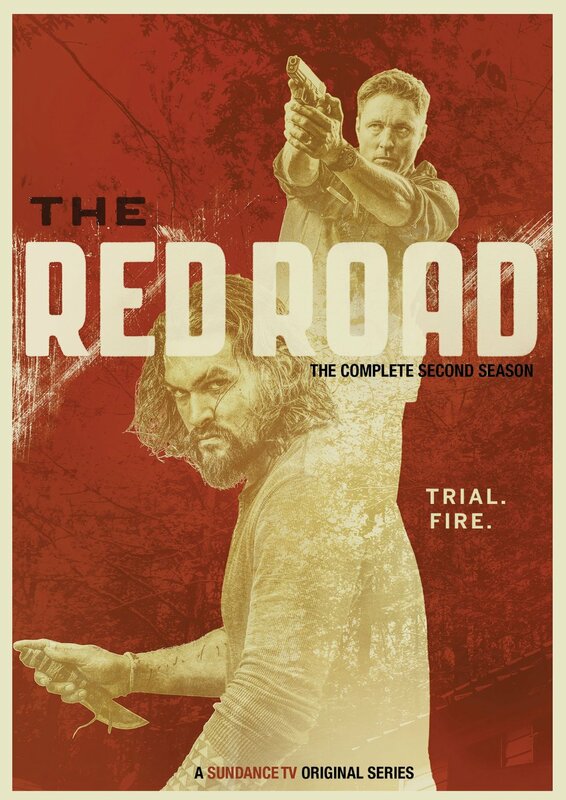 More impressive was how little this movie reminded me of the similarly toned television series, “Glee,” which far outstayed its welcome. 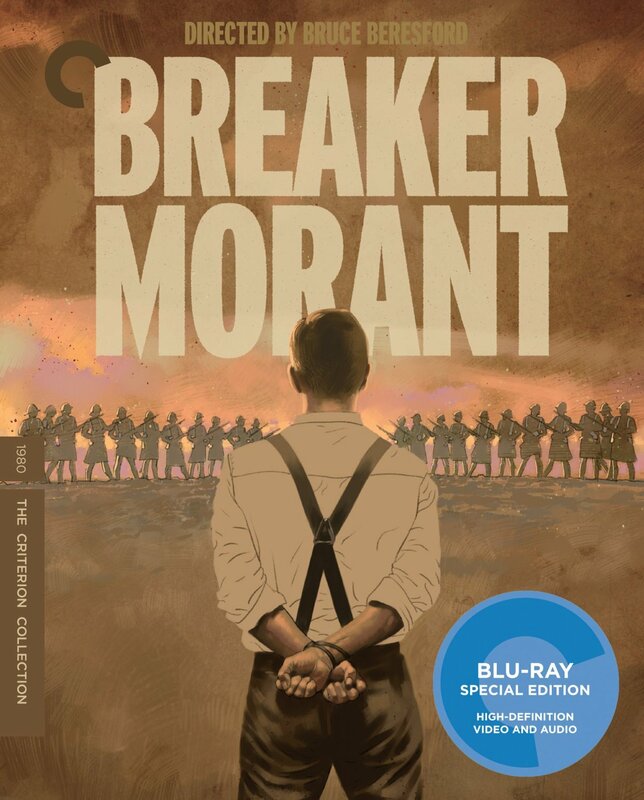 The complexities of the true story which Breaker Morant is based upon layers the narrative with moral ambiguities and discrepancies, making this a difficult film to categorize. It plays out like a typical courtroom drama, though the audience must sit in as members of the jury in a case which is not clear cut or simple; one could easily find justice in the argument from each side, as well as fault. This was a case that was much larger than the men or lives involved, having impact on the outcome of a peace treaty to end the war these crimes occurred during, as well as effecting relations between the countries involved long after the case had been closed. Jumanji was made during a time when digital effects were far from perfect, however moderately they were relied on in telling the imaginative story of a board game come to life. It was also made during a period filled with nostalgia for me, as I remember experiencing the excitement of the film in theaters as a kid. 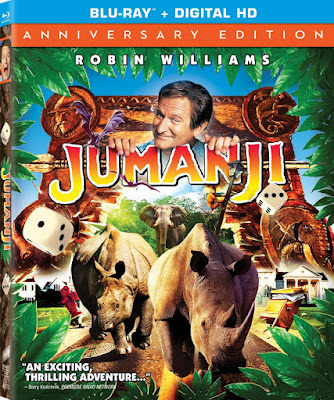 Regardless of how cartoonish the computer generated monkeys may be, Jumanji will always brings me back to a place of joy and wonder; a perfect fit for an adaptation of the storybook by author Chris Van Allsburg, which I enjoyed as an even younger child. Now I can enjoy the experience all over again, twenty-years later, with the Blu-ray Anniversary Edition release. 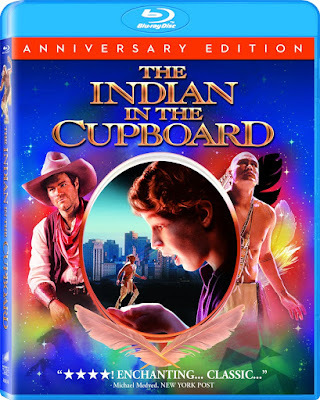 I didn’t much like The Indian in the Cupboard when it came out, and I found it somewhat tiresome to watch 20-years later. 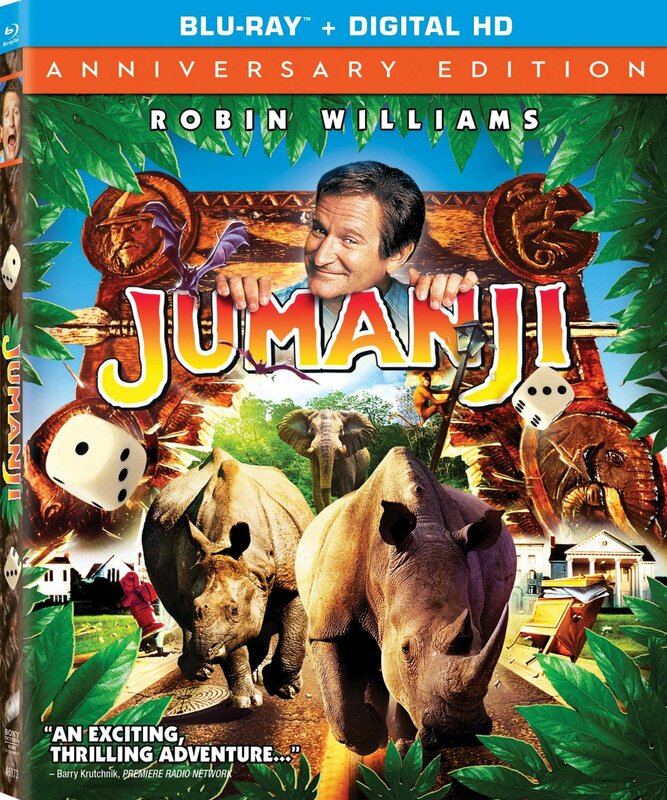 Part of the problem with this unfortunate children’s book adaptation is that it came out the same year as a far more exciting and successful adaptation: Jumanji. 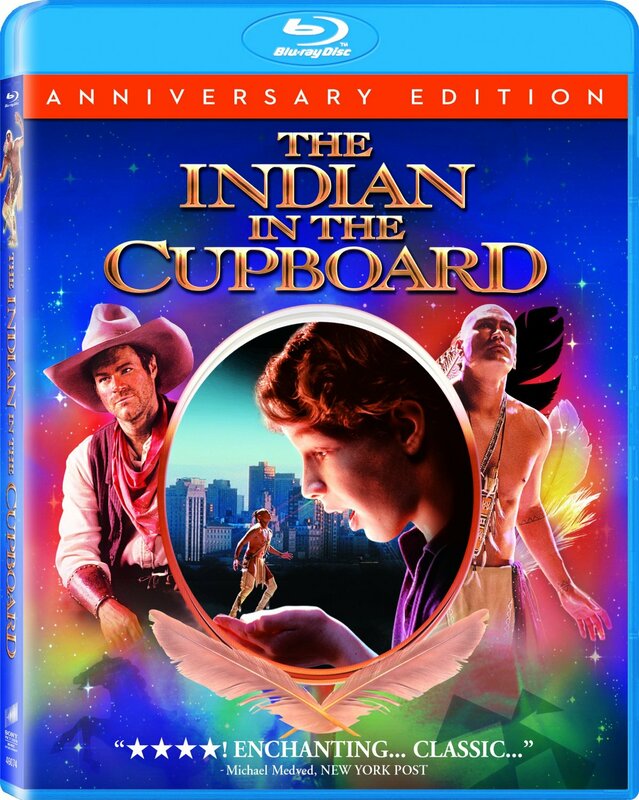 The Indian in the Cupboard, by comparison, is slow-paced and unfortunately cast. While Jumanji had the performance from a young Kirsten Dunst, The Indian in the Cupboard has the awkward Hal Scardino, whose credits ended soon after this performance. 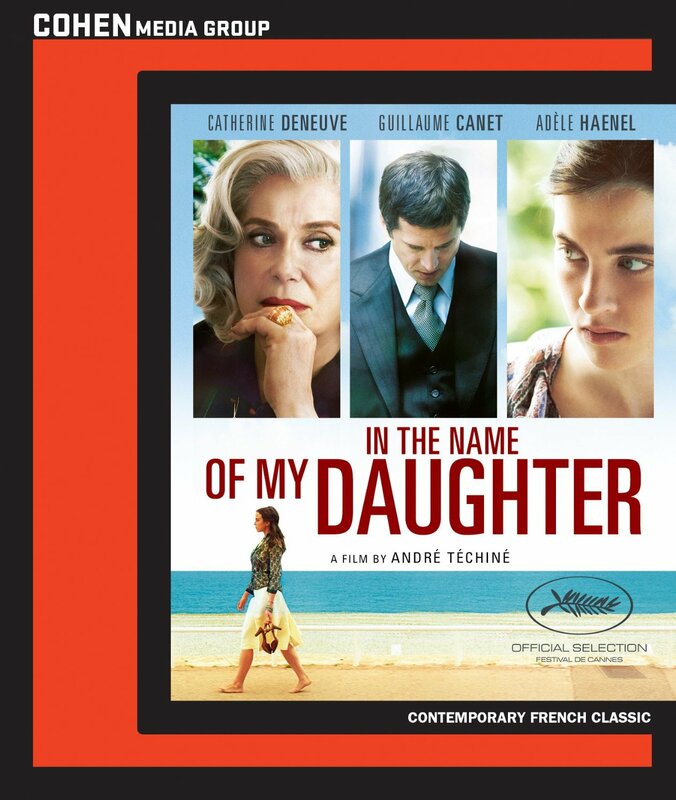 Even with Frank Oz as the director, there is no sense of humor and minimal excitement to make this movie memorable or even enjoyable.